For over 30 years, Circle Travel has assisted our clients with stress free vacation planning. Our personal service exceeds what you can get from the internet. We are a full service, bonded agency with IATA and ARC approvals. With years of experience in group travel, worldwide customized tours, river cruise and all-inclusive honeymoons as well as destination weddings. 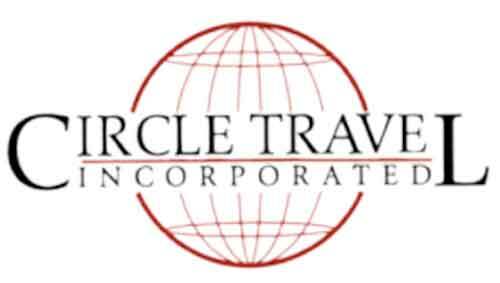 With Circle Travel you are never on your own.